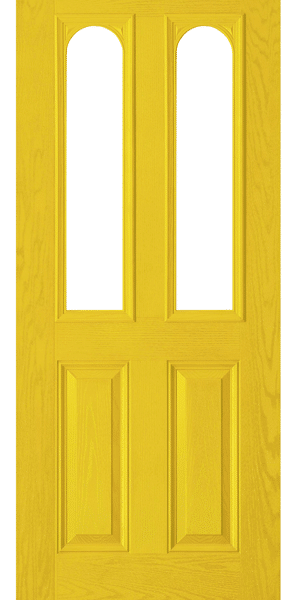 The Esteem Composite door is one of our most popular designs. There are a few very obvious reasons for this. The two glass panels are a stunning feature that will make you proud to come home. 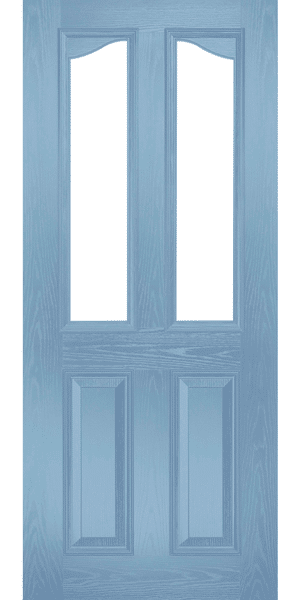 The Esteem Composite door is available in two styles, the Esteem Arch and the Esteem Brow. Both of these styles have multiple colour options and glass design options. 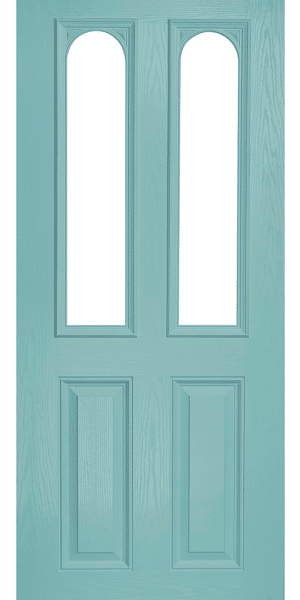 See for yourself with our online door designer. Click here to get started.